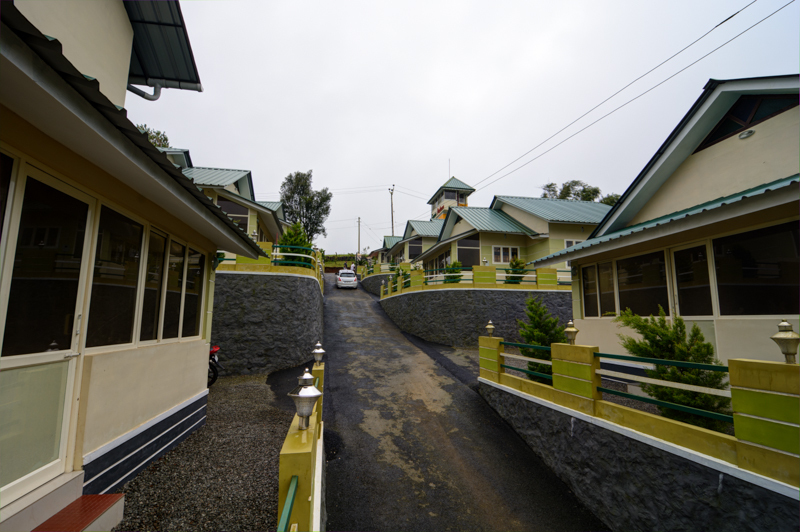 Welcome to Green Palace Residency Vagamon, Kerala, India. For the heavenly experience, For an unpolluted waft of fresh air, For a blissful moment to become one with nature, To get inspired, To fill life with more joy and peace. Known for its salubrious climate year round, Vagamon is carpeted in misty meadows, gurgling rivulets, tea gardens and bordered by forests. 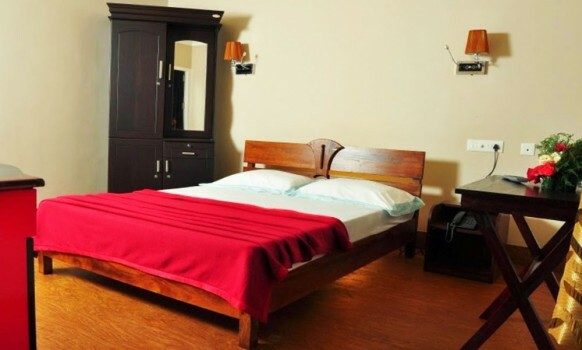 A lazy, slow, sleepy town devoid of the rush and bustle of a tourist destination, Vagamons essential laid back atmosphere characterizes the Green Palace Resort. 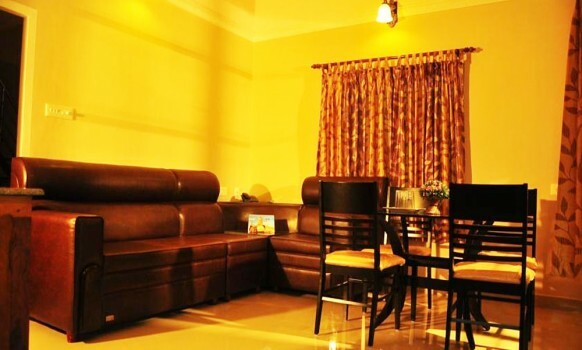 The breakfast, lunch and dinner is served at your time and as per your menu plan and choice. 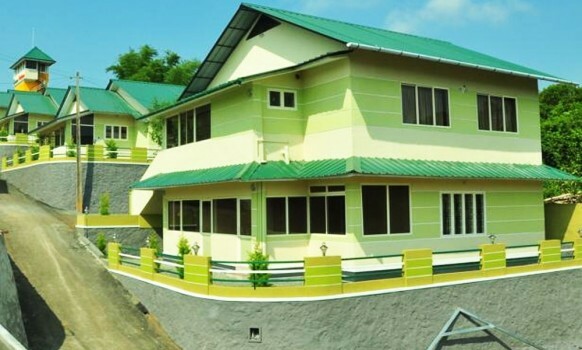 All the sightseeing places in Vagamon can be easily explored by staying in this resort Green Palace Residency Resort at Vagamon, Kerala is having 2 bed room cottages and 4 bedroom cottages which will be best suitable for family get together and corporate meetings. 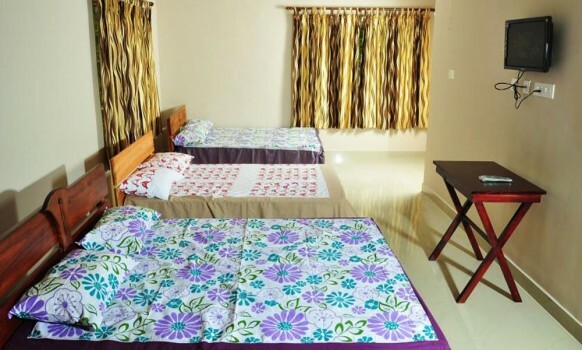 All rooms at Green Palace Residency, Vagamon are filled with the finest accessories and fine tuned to the minutes of details by our experienced and courteous staff. There are a few things in life which cannot be put in words. 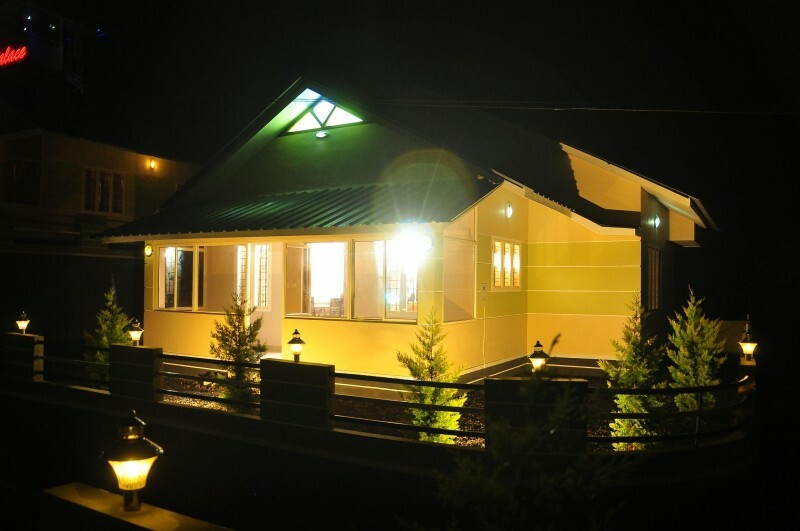 The discovery of that unexplainable feeling in our "holiday" cottage combined with the high standard of home comforts and modern facilities, experienced many miles from home, is instantly relieving, as you prepare to unwind and take everything at your own pace.